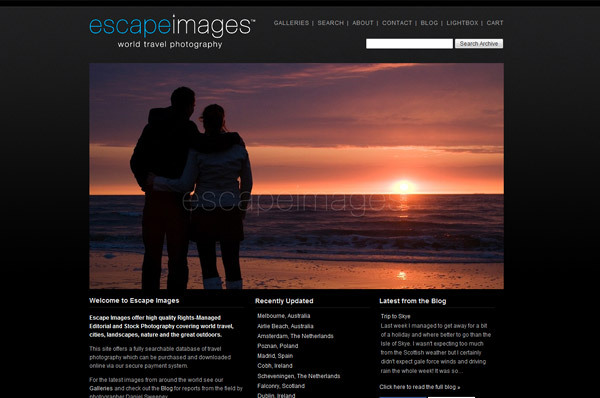 Just in-case you hadn’t already noticed, the Escape Images website has been completely revamped. 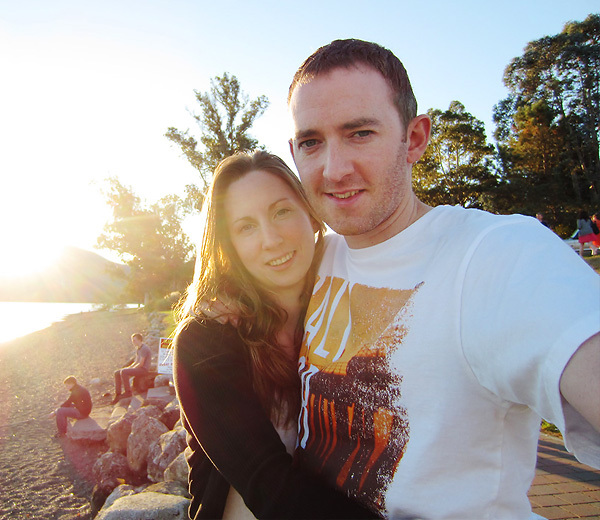 I finally feel as though I have a website that works for me! All you have to worry about is that the new look site also has some very user friendly features for browsing, searching and purchasing images. All of the images in the Escape Images collection are now searchable, with keywords and extended captions. You can also make use of our Lightbox facility and instant purchasing and downloads. A lot of time, effort and not to mention – money has gone into the new site so it would be great to hear what you think of it. The number of images in the archive is set to grow dramatically this year with some exciting travels planned. More about this very shortly.